How to Create a username. 1. Top Right you have and Free sign up. 2. READ THE Terms of Service and confirm that you are 18 years of age (or older). 3. 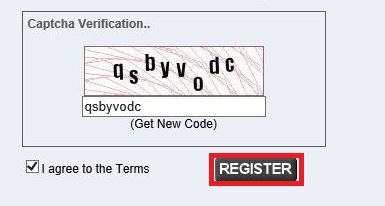 Edit all of the Fields and Tic the *i agree to the terms* ( You agree to The terms of service.) as of above. You should See this after you have created your account. Check your junk folder as sometimes it may get filtered. 6. now click the link we have sent to you via your e-mail. You will now see this that your account has been activated! 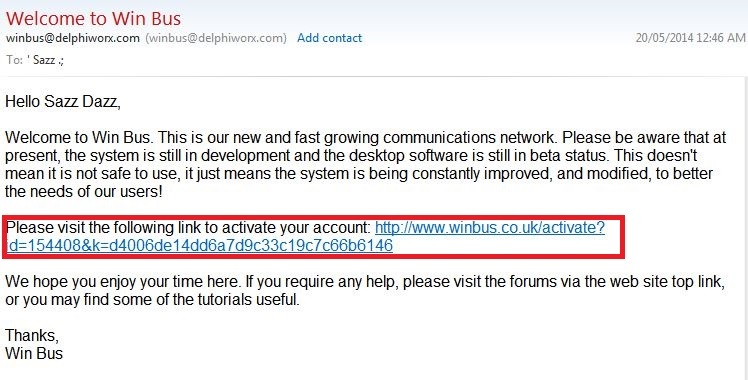 You are now ready to start using your winbus Account. You've got to get up every morning with determination if you're going to go to bed with satisfaction.